Trailblazer All Steel Slingshot Ammo 50 Count | BUDK.com - Knives & Swords At The Lowest Prices! 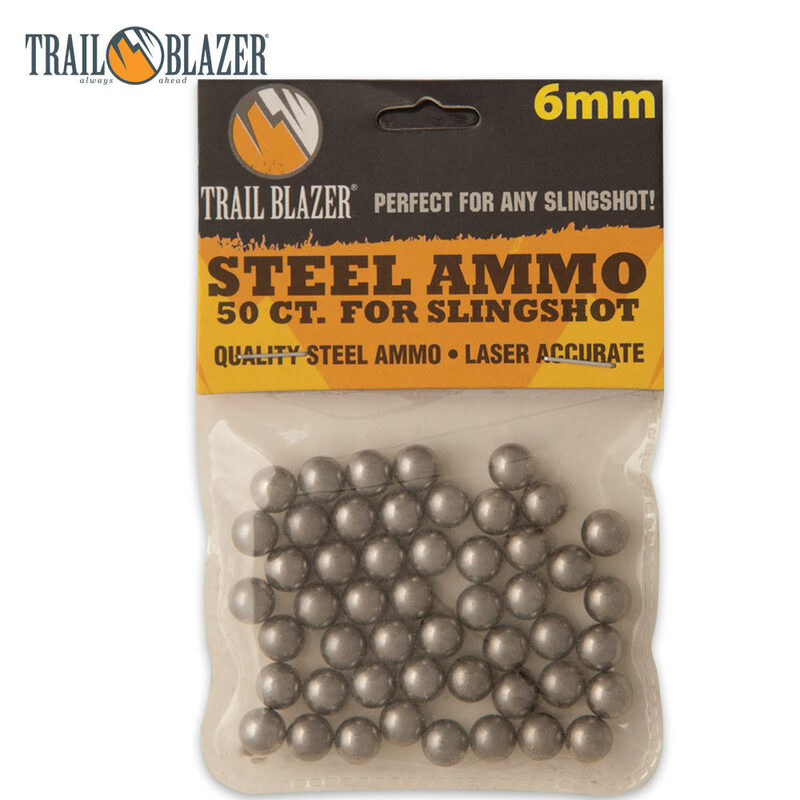 This pack of 50-6mm steel BBs is intended for use with slingshots. Get ready to launch them!